We developed new and innovative school planning software to effectively and efficiently ensure school resources and infrastructure match growing demands across the state over the next 15 years. The new software leverages multiple data streams, machine learning, and visual analytic techniques to allow a view of current and forecasted demand on an integrated dashboard. It includes how far students travel to and from school, quality of school infrastructure, and current capacity of schools. The data is drawn from multiple sources, including information from other government agencies, such as population projections. The software allows planners to run and test an unlimited number of simulations of the future. Each simulation is a unique scenario, allowing for different types of interventions including building new schools and redeveloping or expanding existing schools. The simulations can then be evaluated by how well they meet future demands, in terms of cost effectiveness and educational outcomes. “This powerful tool transforms an originally long and complex manual process into a fast and unbiased approach that handles many complex calculations, with no limit to the number of scenarios planners can create. The technology allows the user to plan more effectively by establishing a streamlined workflow to analyse multiple data sets, which are constantly changing. 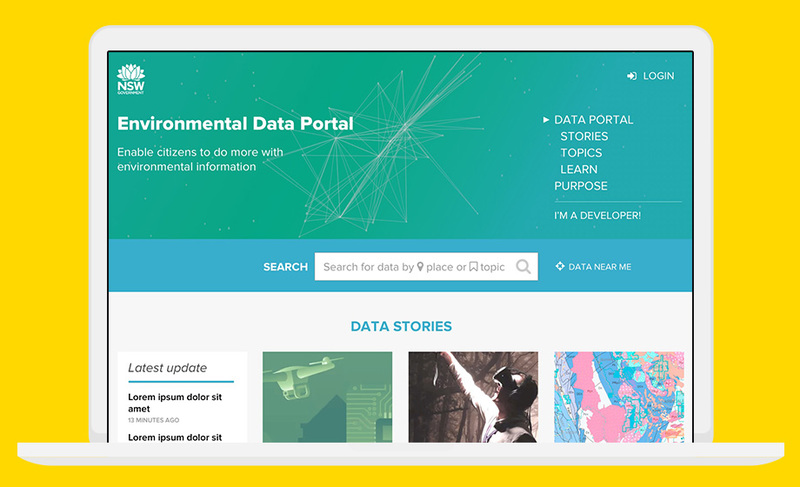 This allows for more informed decisions about how to plan the future of school infrastructure, taking a holistic view of an entire area or state” – Small Multiples Director and Co-founder, Jack Zhao. It is projected that there will be more students living in areas of Sydney where there is currently not enough capacity in local schools to support them. 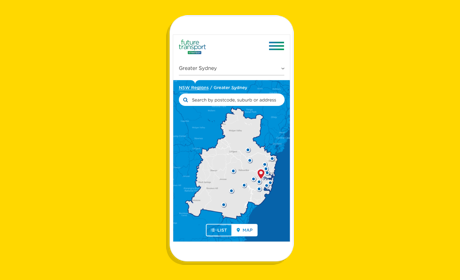 In the case of the NSW Department of Education, the School Planning Assistance tool can help to scenario-plan infrastructure options by visualising all of the available data and applying consistent evaluation criteria. The insights gained from the tool allow the department to strategically plan the right schools in the right locations for students. The innovative capabilities of Small Multiples’ industry-leading platform have been recognised and it is now garnering interest from other state government and international school and infrastructure planning departments.